You'll learn what documents are used when selling a home, who pays for what, and expectations of the buyers and sellers. "Grumpy Old Men & Isabel Bloom Tour"
Wed, May 15 7:00 a.m. - 7:15 p.m.
Our first stop will include a guided tour of the Isabel Boom Studio. You'll see her original art and have "behind the scenes" access to how the sculptures are made. 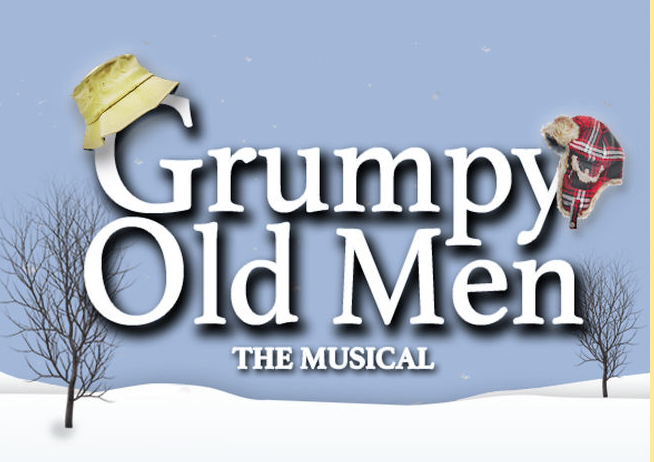 Then we travel to Circa 21 Playhouse for lunch and a matinee performance of Grumpy Old Men. Based on the movie, this fresh new musical is guaranteed to delight! 10:15 a.m. Tour Isabel Bloom Studio - with opportunities to purchase exclusive sculptures, available only to tour guests. 11:45 a.m. 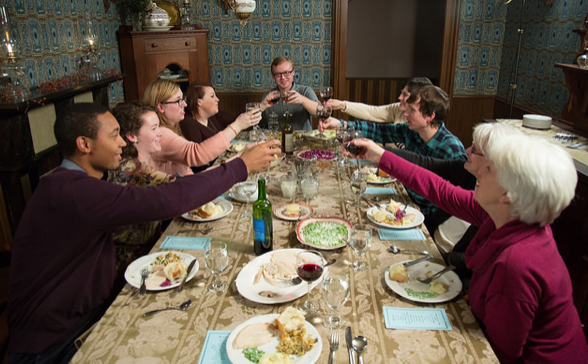 Arrive at Circa 21 for a plated lunch, pre-show, and performance of Grumpy Old Men. 7:00 p.m. Estimated Arrival back at Bonanza parking lot. 7:15 p.m. Estimated Arrival back at Walmart parking lot. 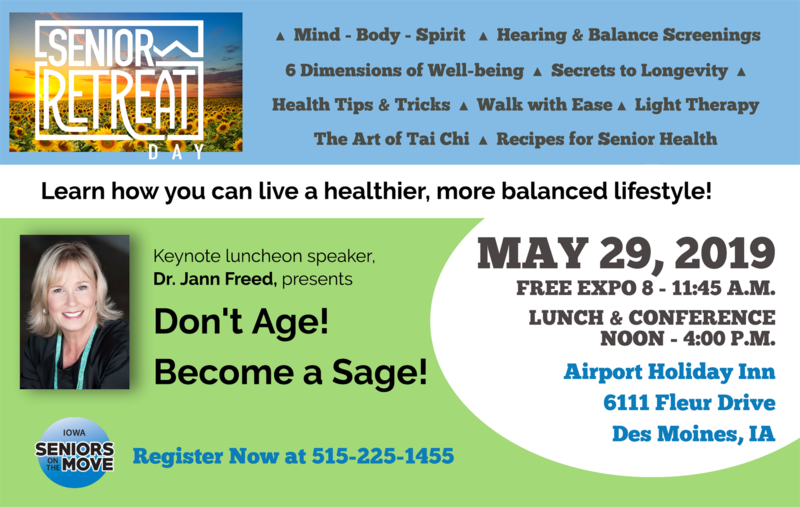 Wednesday, May 29, 2019 ≈ 8:00 a.m. - 4:00 p.m.
Senior Retreat Day provides valuable brand exposure for businesses and community resource providers. Choose your sponsorship level or build a custom sponsorship package that fits your needs. Download the Event Prospectus for all the details! You can register online or print the Sponsorship Form and mail it in. YOU'LL RECEIVE AN EXTRA CHANCE IN OUR GRAND PRIZE DRAWING! Tues, July 16 8:30 a.m. - 6:30 p.m.
We begin the day at the historic Hotel Pattee in Perry, where we will have a guided tour of this historic landmark. There are 40 themed guest rooms, each that tells it own story to pay tribute to the noteworthy sons and daughters of Iowa and the Midwest. Lunch will be served in David's Milwaukee Diner, a delightful experience in dining rooms that are named for Milwaukee passenger trains. They are designed in the Arts and Crafts style frequently found in depot restaurants and railroad hotel dining rooms. 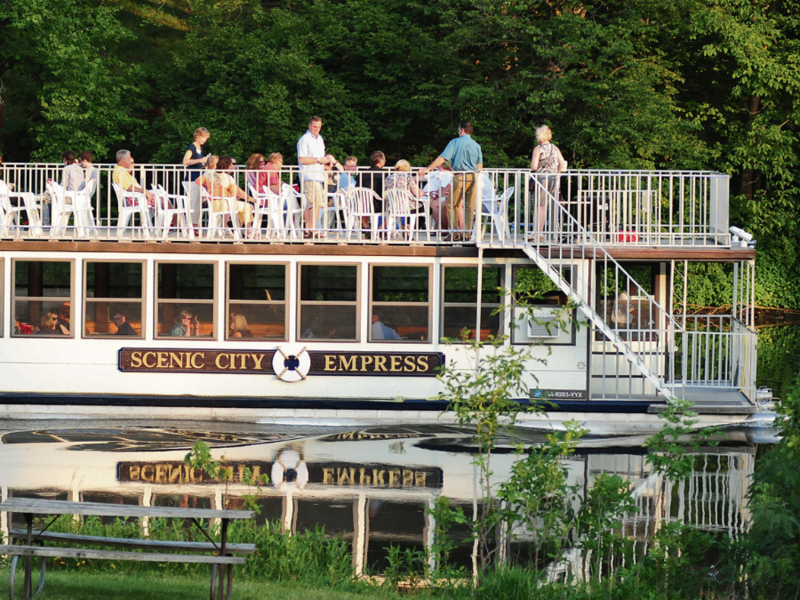 Then, it's off to the Boone Scenic Valley Railroad for a ride on the Excursion Train. 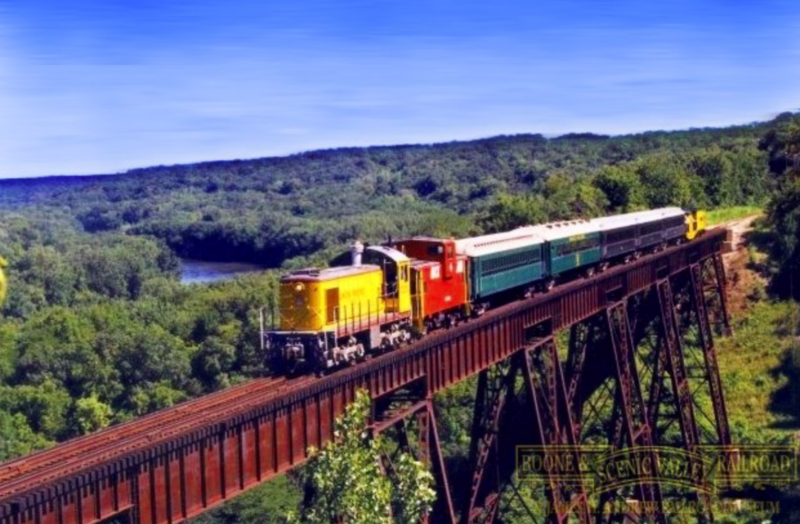 You'll be transported back in time as you ride the rails on a beautiful summer day! 8:45 a.m. Second pick up in parking lot just to the east of Bonanza, 5029 NE 14th St., just north of I-80/35. 9:30 a.m. Arrive at Hotel Pattee for a tour of the hotel and themed guest rooms. 11:00 a.m. Lunch in David's Milwaukee Diner. 1:30 p.m. Train leaves the station. ALL ABOARD! 3:15 p.m. Depart for Story City where we will tour local attractions including an operating 1913 carousel in the park. 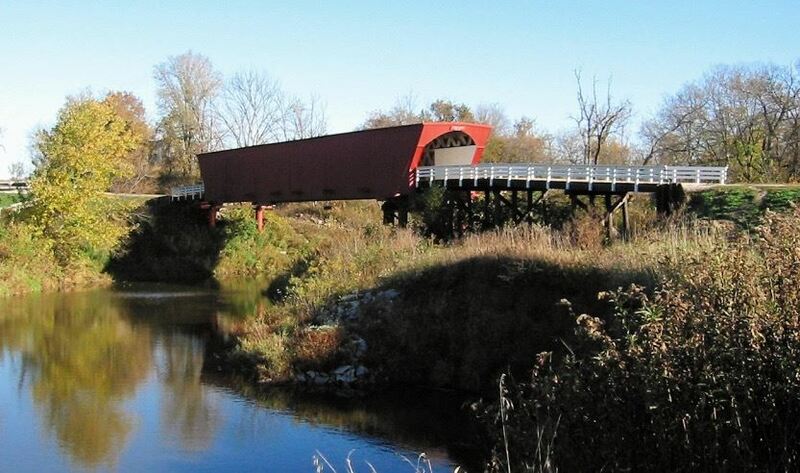 Tues, Oct 8 8:00 a.m. - 5:30 p.m.
A morning step-on guided tour will cover the many famous covered bridges of Madison County. Lunch will be served in charming downtown Winterset, with time for a little shopping before we visit the John Wayne Birthplace & Museum. On the way home, we visit the Bare Bison Ranch where we will have the chance to get up close and personal with these magnificent animals. 8:00 a.m. Depart from parking lot just to the east of Bonanza, 5029 NE 14th St., just north of I-80/35. 8:20 a.m. Second pick up in the far south area of the Hy-Vee parking lot, 555 S. 51st St., West Des Moines. 9:00 a.m. 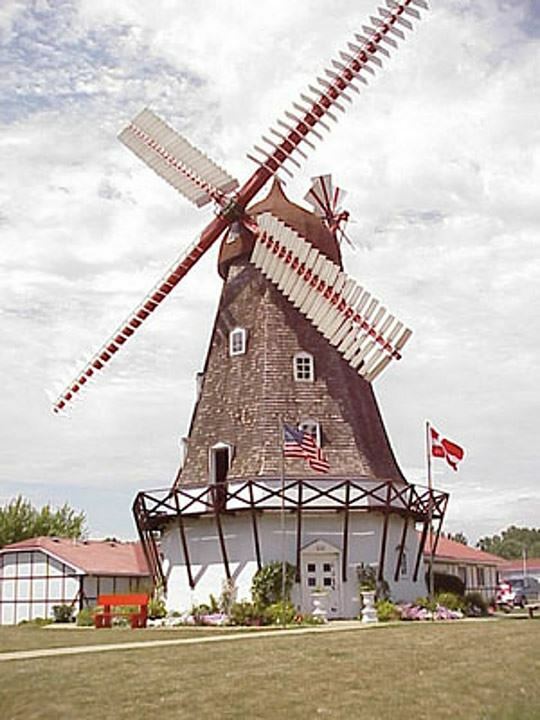 Arrive in Winterset at the Welcome Center. 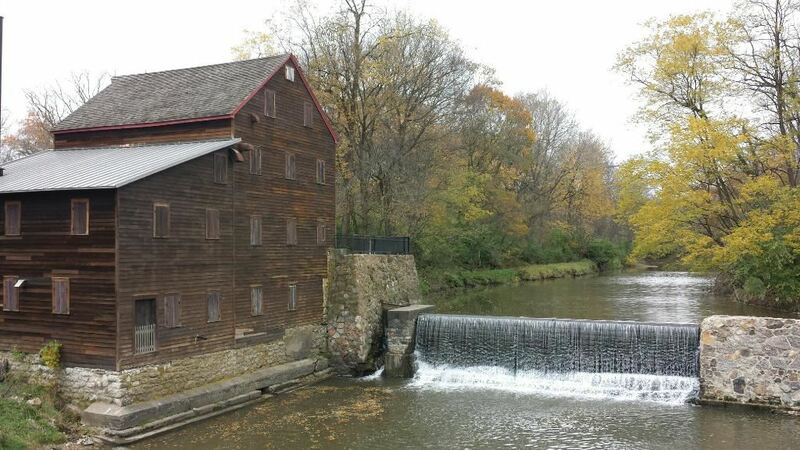 After a quick restroom break, we will depart for a two-hour step-on guided tour of the covered bridges. 11:30 a.m. Lunch at the Northside Cafe, delicious hot roast beef, salad, sides, dessert and a beverage! 12:30 p.m. Shopping in the quaint town square. 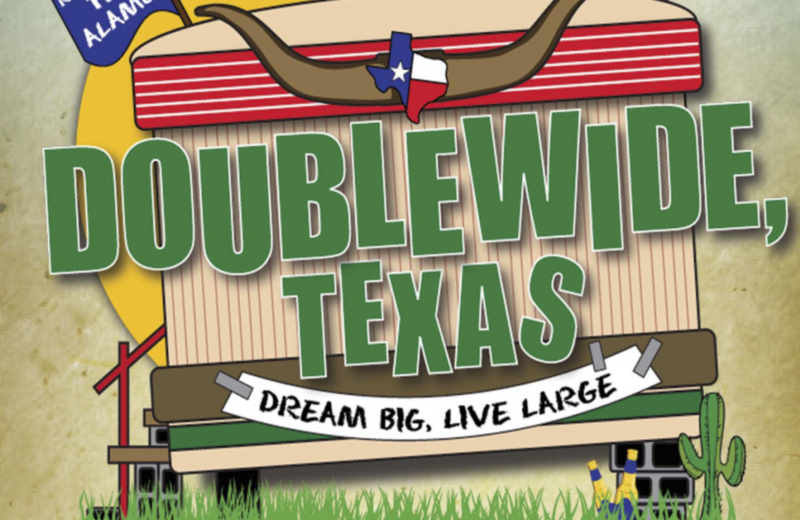 Many cute boutiques, gift shops, quilt shops, apparel stores and much more! 2:00 p.m. We visit the John Wayne Birthplace & Museum, the largest diversified exhibit of the Duke's artifacts in existence! You'll see original movie posters, film wardrobe, scripts, artwork, and even one of his last customized automobiles. 3:15 p.m. Board the motor coach and head north to the Bare Bison Ranch where you will tour the ranch, see the Plains Bison up close, and learn more about these magnificent mammals while enjoying refreshments. 4:30 p.m. Depart Winterset area. 5:10 p.m. Estimated Arrival back at Hy-Vee parking lot. 5:30 p.m. Estimated Arrival back at Bonanza parking lot. Weds, Nov 7th 5:00 p.m. - 8:00 p.m.
Friday, March 01, 2019 "Come Fly With Me Tour"
Tuesday, October 16, 2018 Fall Foliage Tour - SECOND TOUR OPENED! Monday, May 28, 2018 "A Day to Remember"
Thursday, February 22, 2018 Life by Design - What's Your Next Move? Friday, December 29, 2017 New Year - New You! 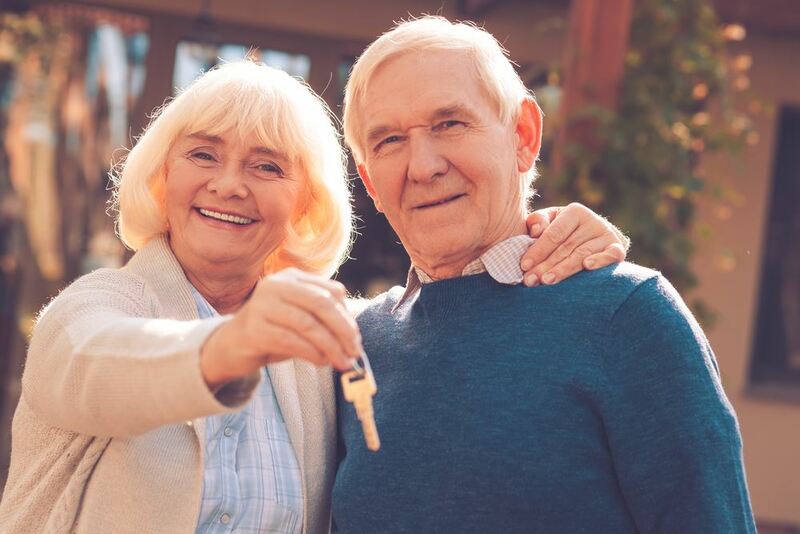 Tuesday, August 08, 2017 Mythbusters: Are Reverse Mortgages Safe or a Scam? Monday, April 24, 2017 Is now the time to Rightsize? Tuesday, October 25, 2016 "Brain Training - How to Keep Your Brain Sharp as you Age"